Has your business outgrown your current location? Or maybe you are downsizing to run more efficiently. Regardless, either one equates to downtime. 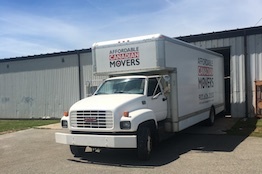 You can count on our experience in office relocation to make the transition easier while you focus on your company. If you are a large corporation or a small start-up, we can help get you into your new workspace with ease and efficiency. What happens when you choose ACM? 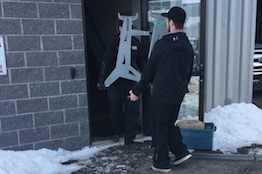 Your office or Industrial move will be done quickly, efficiently and with a minimum of disruption to your business routine. Our methods save you money and get your employees back to work with less downtime. 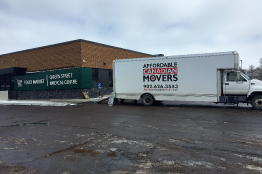 We’re office move leaders, and we got there by doing the job better than our competition. 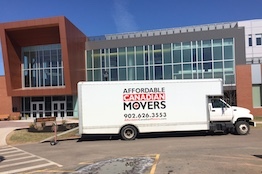 Affordable Canadian Movers is committed to having the right equipment to ensure every office and commercial relocation is executed with care and efficiency. Our reusable moving crates are a green alternative to cardboard boxes. Our crates not only saves the environment, it also saves you money. 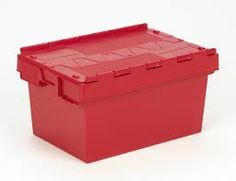 Our crates are larger and sturdier then cardboard boxes, which in turn offers more space and protection for your items. Due to the crates sturdy nature they can be stacked and moved on dollies in a safer manner then cardboard boxes.